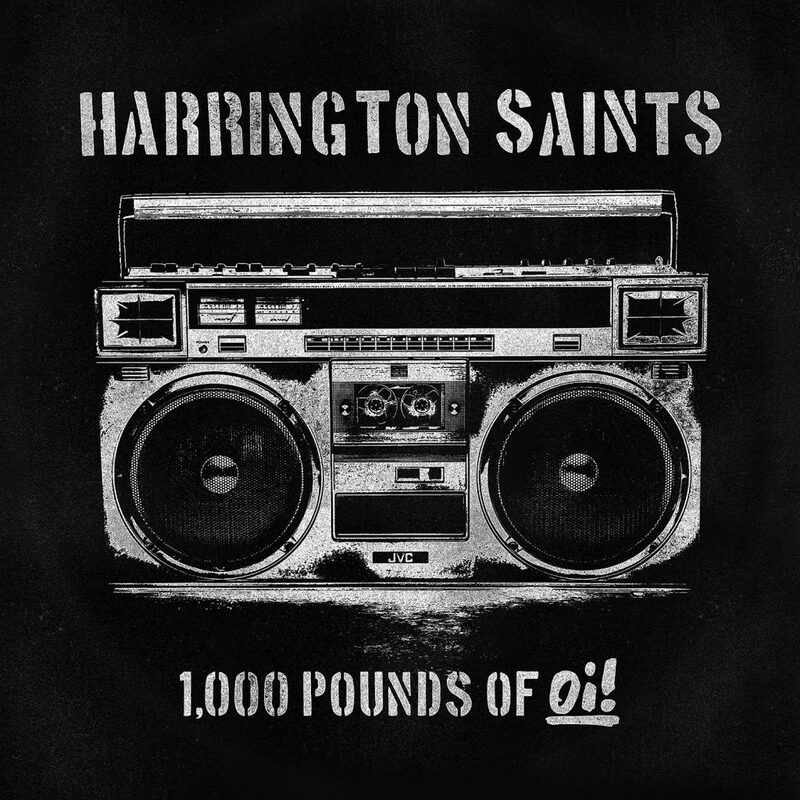 Harrington Saints “1,000 Pounds of Oi!” Coming This Spring! Harrington Saints have been consistently releasing music during their decade-plus reign as one of the flag bearers for the new generation of Oi! 1,000 Pounds Of Oi! is another example of how much this band has grown through the course of over a dozen releases! We’re dropping their new record later this spring, so get pumped! 1. 1,000 Pounds Of Oi!